This book aims to bridge the gap between child cognitive behavioral therapy (CBT) as practiced in academic centers and its use in community settings. Because CBT is considered the gold standard in the treatment of a variety of child mental health conditions and has been evaluated in numerous randomized controlled trials, practitioners often face pressure to "do CBT" for children meeting criteria for certain disorders, especially anxiety and depression. 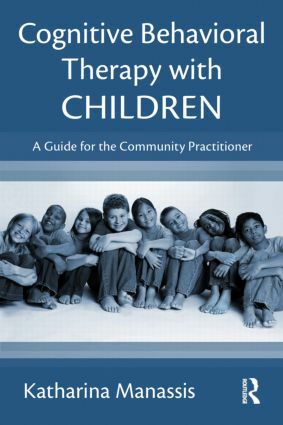 This book uses a step-by-step, practical approach to spell out child CBT assessment and treatment considerations that are often not detailed in treatment manuals but are highly relevant to community practitioners. Why the Gap between Efficacy and Effectiveness?